As we grow older, our hip and knee joints have a tendency to degenerate and wear out. 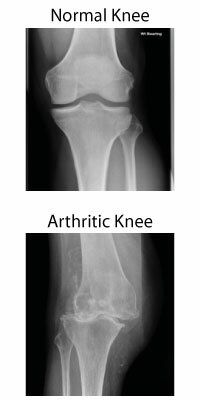 As they do, often they become painful and this process is called arthritis. The pain from arthritis can vary in its severity, but as the disease process progresses, pain invariably increases, which in turn affects our mobility, which in turn affects our quality of life. If the options above do not provide satisfactory pain relief then joint replacement surgery is advised.